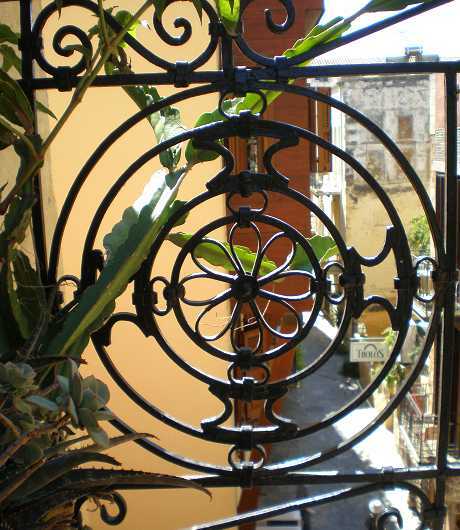 Welcome to Palazzo di Pietro traditional suites in the old town of Chania. 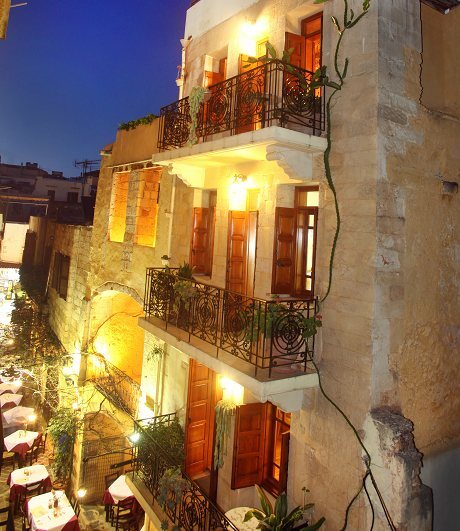 Palazzo di Pietro is one of the best traditional hotels of the old town of Chania, and is built using as main building materials carved stone and wood. The hotel is a small family business that is open all year round. The three storey double frontage building is situated at a quiet pedestrian street of the Venetian town, offering you moments of peace and relaxation. It combines all modern comforts with the quality of the classic. 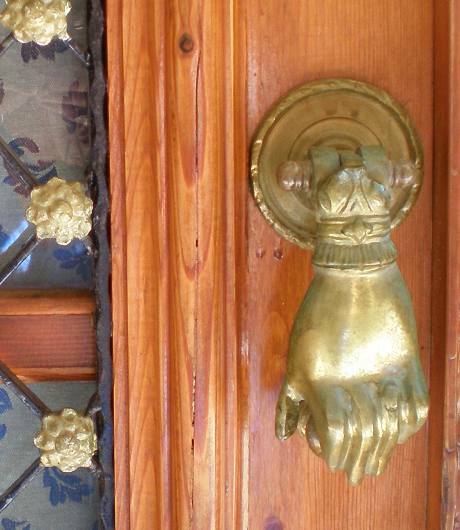 Our apartments are all different from each other, decorated with antique furniture and objects that belong to our family and were preserved with a lot of effort and love, adding to the place the touch of another era. 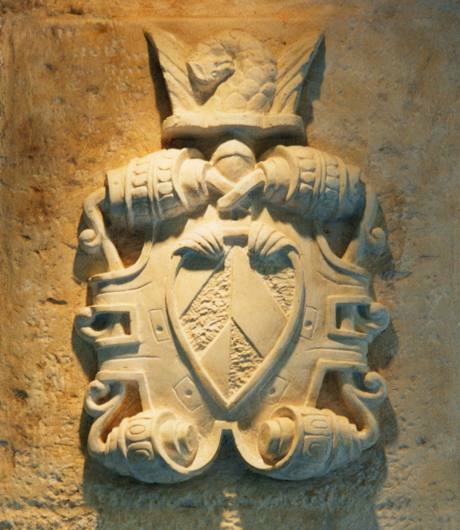 After 10 years of success, the building was renovated in 2012 and opened again for business. Our friendly staff with a warm smile is always at the service of our customers, to inform them of the daily excursions and also the night life in our city.